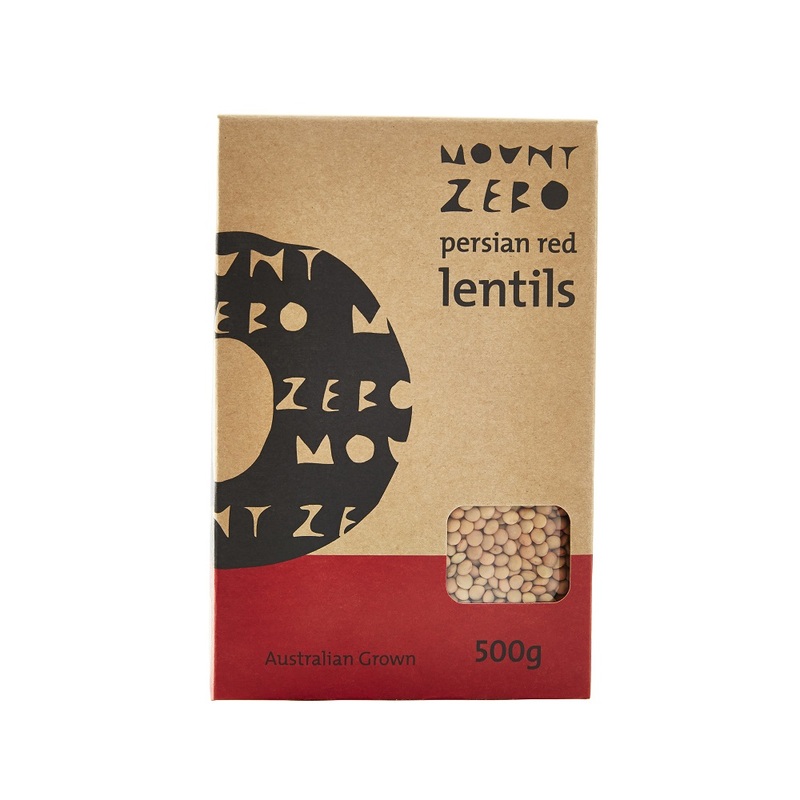 Small and spherical in shape, Mount Zero Persian Red Lentils maintain their shape when cooked and have a slightly nutty flavour. 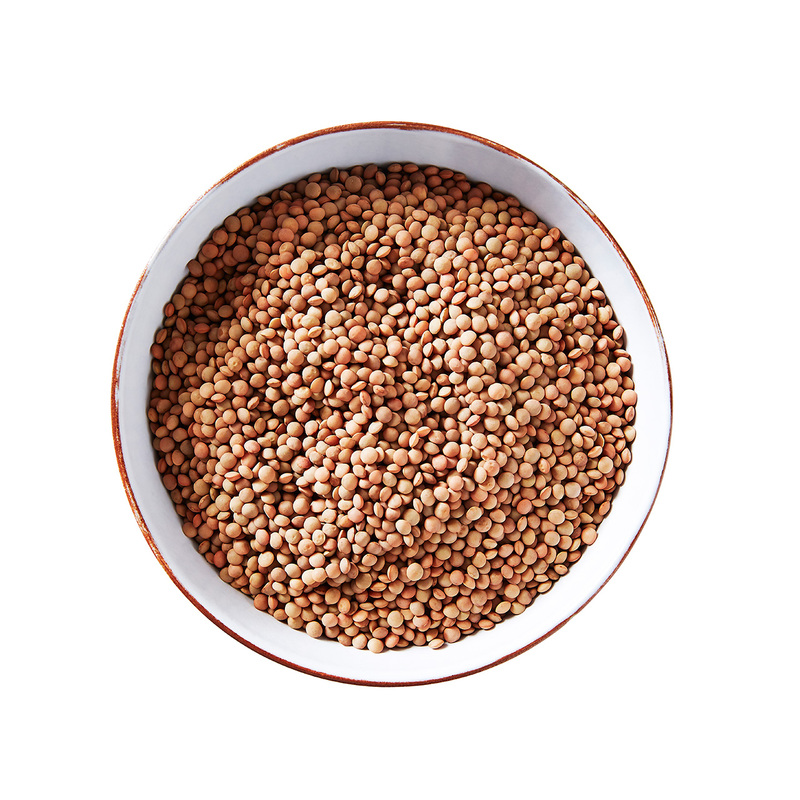 Similar to the lentils grown in Castelluccio in Umbria, Italy, they are fantastic for salads and soups as well as Middle Eastern/Moroccan style dishes. A great companion to cumin, lamb, paprika and mint. These lentils do not need to be soaked and take about 20 minutes to cook.